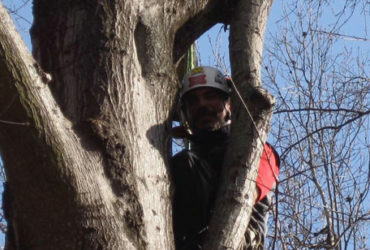 Our certified tree experts are committed to the health and safety of your trees. 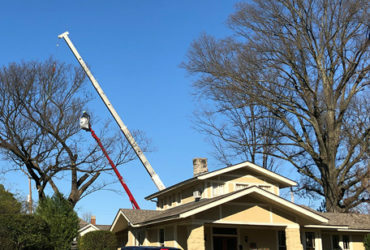 For over 10 years, we have been providing the greater Memphis area with the best tree care to residential and commercial properties. 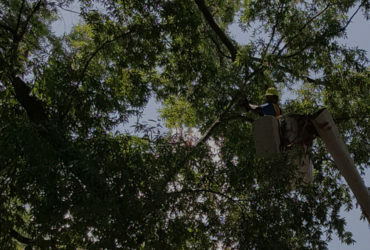 From trimming and pruning to emergency weather damage, you can trust our arborists at Arbor M.D. 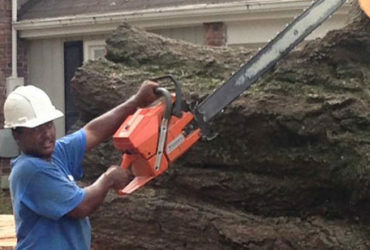 Tree Care to have the knowledge and expertise necessary to handle all of your tree care needs. Why choose Arbor M.D. Tree Care? 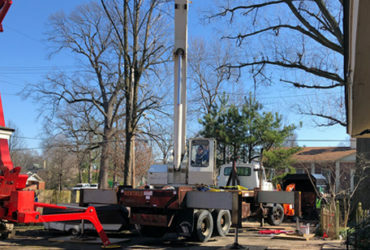 We have a decade of experience providing the best tree care to the Memphis and Mid-south community. 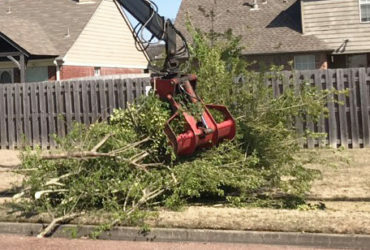 Our tree experts have experience with everything from tree removal to diseased tree treatment. At Arbor M.D. 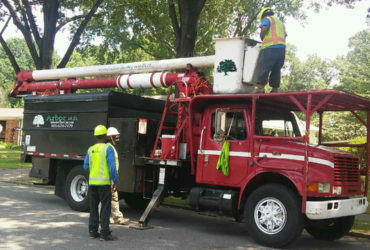 Tree Care, we make your family’s and business’ safety our top priority. You won’t find a better prepared crew of tree service professionals in all of Tennessee. 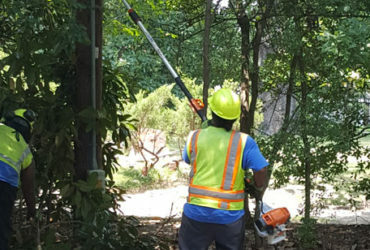 Learn more about how we can help your business maintain and care for your trees. 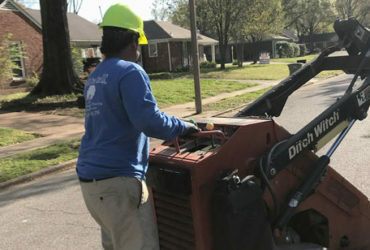 Learn more about our many Residential Services and how we can help beautify your home and yard. Learn more about how we assist Utility Companies in their various arbor needs.